The sixth largest Country in the world, similar in size to the USA. Population of 22 Million people. Climate ranges from Temperate and Mediterranean to Tropical. Daylight saving is observed in some States only during Summer months. 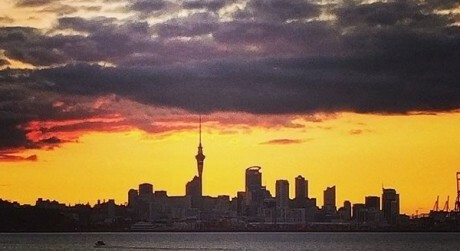 Immigrating to New Zealand or Australia? Tri -Nations Migration provides emigration and immigration services for people wanting to immigrate to New Zealand or immigrate to Australia. It is a well acknowledged fact that the most significant growth in the world this century will take place around the Asia Pacific basin. Australia and New Zealand are ideally positioned geographically to take advantage of this growth that will generate economic prosperity for all who live in this part of the world. Both Australia and New Zealand are pro-active in their support for targeted migration. The typical scenario in both countries is the ‘nuclear family’ consisting of two parents and two children. As such, natural population growth is negligible and the far-sighted Governments of Australia and New Zealand have identified immigration as a cornerstone for future growth and prosperity in their respective countries. In fact, the targeted immigration of skilled migrants, business migrants and investor migrants is considered the key resource to maximising economic and population growth – through a mix of financial and human capital. Our clients in achieving their personal goals of living in a safe, first world country with highly developed infrastructure – including education, technology and business – are also in fact contributing to the growth and prosperity of the Asia Pacific basin. In securing the future generations of your family, you are also helping to secure the economic future of Australia and New Zealand. Both countries share the same labour pool. We therefore invite you to seek our assistance in making your dreams become your reality. Have you considered immigrating to Australia or New Zealand? Do you qualify for migration to these countries? 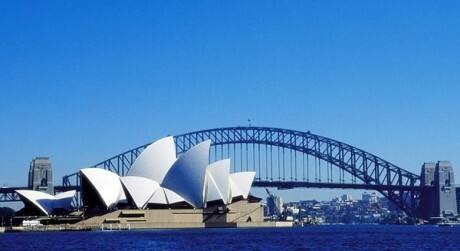 Are you familiar with the benefits of migrating Downunder? Let us explain the opportunities of emigrating to you. Would you like to work and study abroad? Do you want a qualification that can lead to permanent residence? Have you decided on your course of study? Let us give you free advice on how to study abroad. Do you know the 20 steps to selling your property and getting the best price? Do you want to know how to take the stress out of your international move? Do you want to know how to access your retirement annuities and transfer your funds off-shore? Let us introduce you to the market leaders for peace of mind. For 29 years, our objective has been to achieve a successful outcome for our clients, in terms of employment, business and immigration expectations. Having helped you to emigrate, we have a genuine interest in ensuring you settle happily. Complete our free online assessment to find out if you are eligible for a visa Downunder. We will let you know if you qualify for a permanent resident, work or study visa. Alternatively, contact us to book a personal consultation with an immigration adviser. This is the best way to find out what it’s like to live in Australia or New Zealand and learn about the respective immigration policies for each country. With more than 20 years experience conducting seminars and consultations in South Africa, we are ideally placed to guide you through the immigration process. If you have unanswered questions about the immigration process, you need answers before making life changing decisions. Contact us for advice on anything you need to know. An informed decision is a good decision. 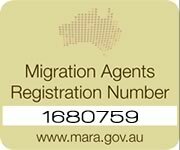 Check our online blog for the latest information from Downunder to gain an insight on the immigration process and the latest trends. 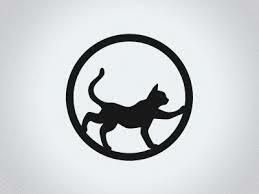 Follow us on Twitter and Facebook also. 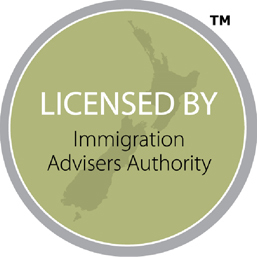 For more information on New Zealand / Australia Immigration services, contact us.